A lot of people are thinking that Sydney is the capital city of Australia. That’s not true, but it is the largest city of Australia. Even though it’s not the capital city, it’s an amazing city to visit. I’ve been to Sydney this summer for a few days. I saw a lot of this city and I fell in love. I love Paris, but Sydney reached a whole new level. In this post I will tell you what my top 5 is for places to see or things to do in Sydney. I’ve put those toghether, because they are really close to each other. So when you see the Opera House, you’ll also see the Harbour Bridge. Those two places are the most famous sights of the city. The Opera house is a masterpiece of architecture and the outside looks really amazing. You can book a guided tour to see the inside of the building with more than 1000 different rooms. 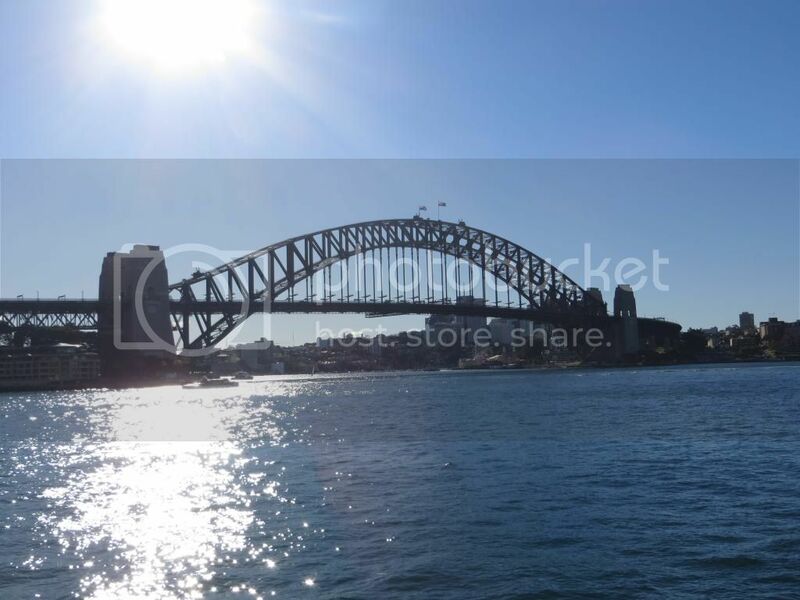 The Harbour Bridge is one of the most famous bridges of the world. The best way to experience the bridge is on foot, but when you want to see Sydney from an other perspective you can also climb the bridge. You can book this excursion at a lot of different travel agencies. When you want to escape the crowds of the big city, the Royal Botanic Gardens is the perfect place to go. It’s a big park next to the centre of the city. It’s nice to walk around and see the different kinds of plants. It’s also possible to book a free 1½-hour guided walks with a lot of information about the plants. It’s also a nice place to sit down and relax. Those two beaches are the most known beaches from Sydney. 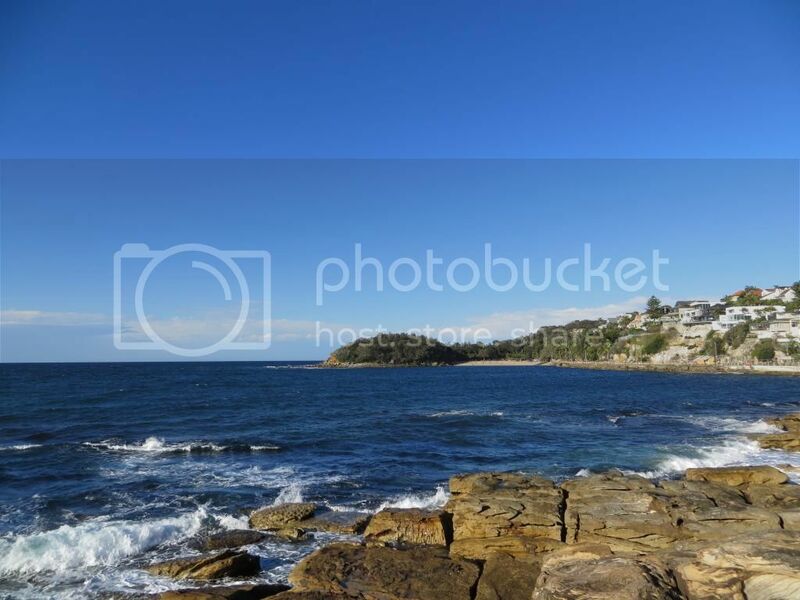 Bondi beach is the biggest beach from Sydney and also the closest ocean beach from the city centre. When you want to go to Bondi beach you can go by train. For Manly beach you have to go by Ferry. Both beaches are suitable for surfing, something you have to do when you’re in Australia. Martin Place is a pedestrian mall in the centre of Sydney. It’s not one building, but it’s has serveral building in different styles like neo-classical to contemporary. When you like architecture, you need to see them. Martin Place is surrounded by a lot of different shops, cafes and restaurants to have a nice day in the city centre of Sydney. 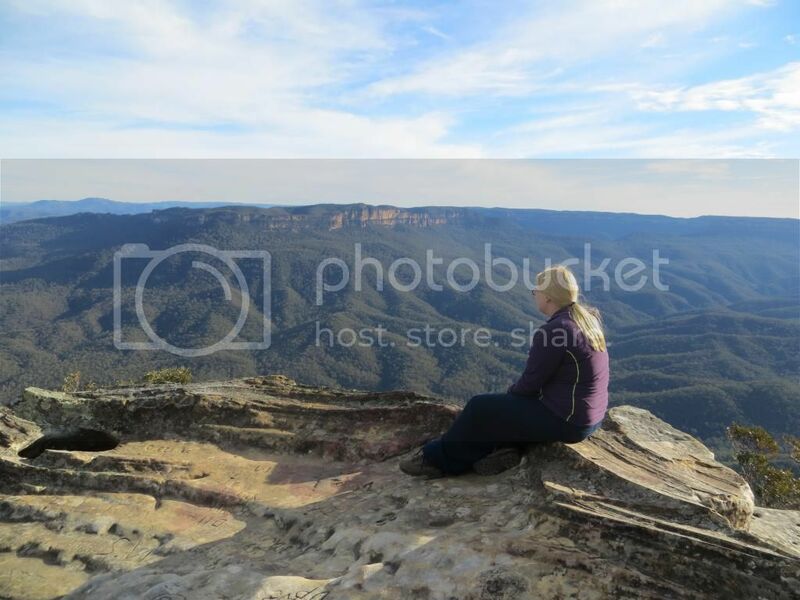 The Blue Mountains is a mountainous region 60/75 minutes away from the centre of Sydney. The Blue Mountains is a dissected plateau (e.g. by river- and creek erosion) carved in sandstone. Sandstone a ‘soft’ stone, so for water it’s easy to carve in. The most famous spot in the Blue Mountains is the Three Sisters. The Three Sisters is a rock formation also formed by erosion. The Blue Mountains are really nice to visit when you like nature and love to walk around. You also have amazing views in the mountains. When you want to go to the Blue Mountains the best thing to do is book a tour at a travel agency and everything is arranged for the hole day.